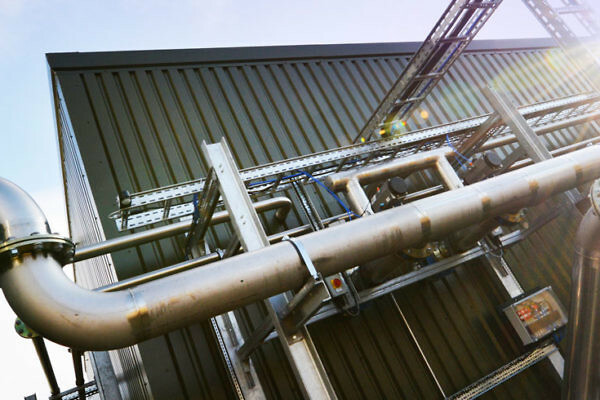 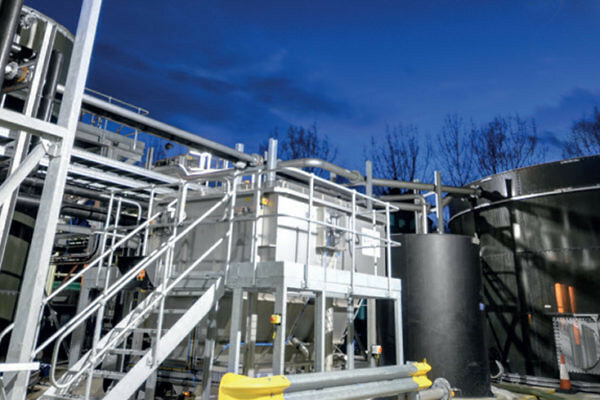 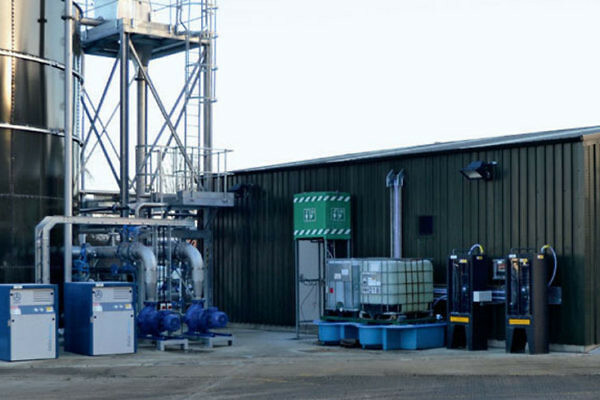 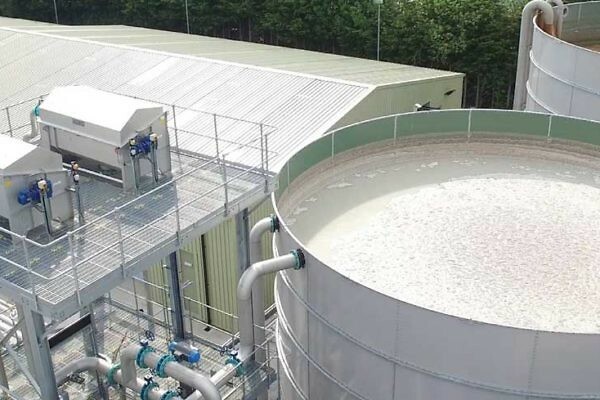 Aquabio’s AMBR LE™ system is optimised to provide low energy use, compared with conventional crossflow or submerged membrane separation systems. 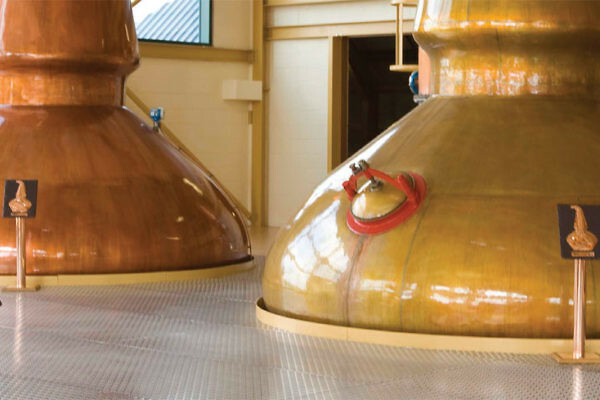 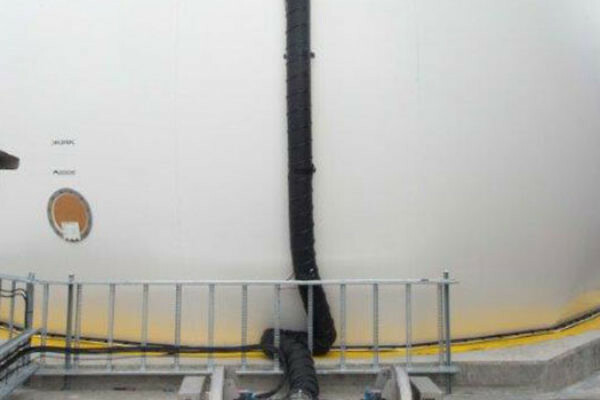 By employing intermittent back flushing of membranes, fouling is controlled, enabling a reduction in crossflow velocity and a significant saving in energy. 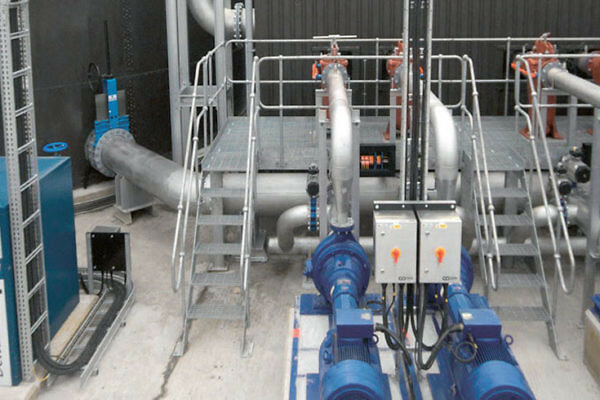 Variable speed recirculation pumps provide a variable flux rate that is used to optimise energy use relative to the plant throughput. 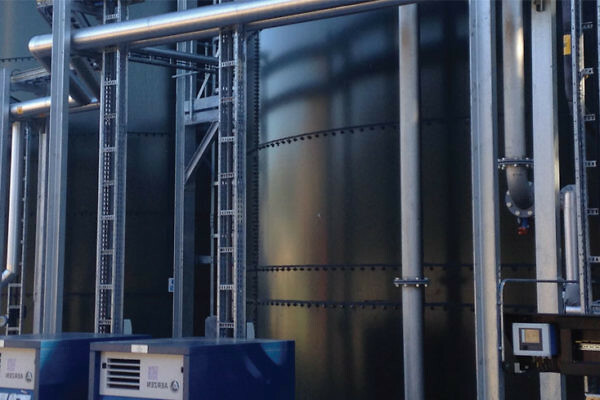 Plants remain very compact, with low membrane area and optimal membrane replacement costs. 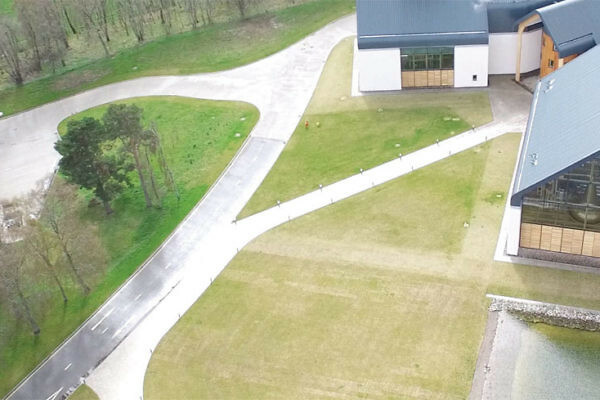 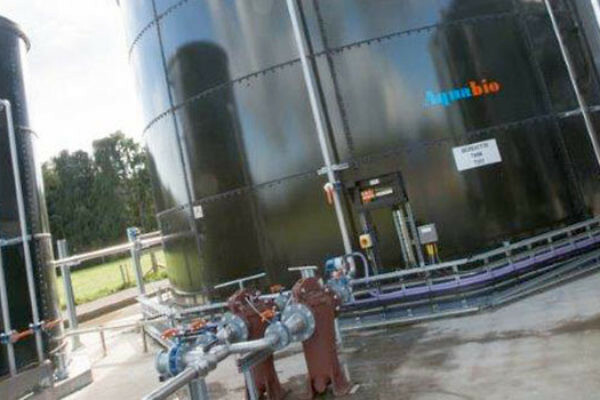 The cross flow ultrafiltration (UF) membranes provide a complete barrier to suspended solids resulting in a high quality, solids free permeate which can either be sent as a low cost discharge to sewer or water course or ideally applied directly to Aquabio’s RO/UV technology to provide potable water re-use. 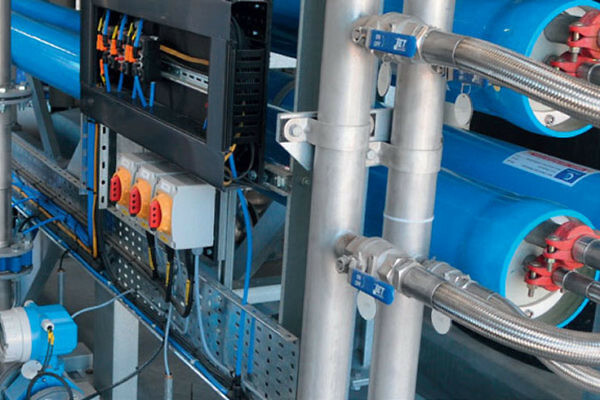 Please contact us about your next project and one of our representatives will be in touch.